Portrait by Peter Paul Rubens. Charles Bonaventure de Longueval, Count of Bucquoy (Czech: Karel Bonaventura Buquoy, Spanish: Carlos Buenaventura de Longueval, Conde de Bucquoy, full name in French: Charles Bonaventure de Longueval comte de Bucquoy, German: Karl Bonaventura Graf von Buquoy) (Arras, 9 January 1571 – Nové Zámky, 10 July 1621) was a military commander who fought for the Spanish Netherlands during the Eighty Years' War and for the Holy Roman Empire during the Thirty Years' War. Bucquoy was born in Arras on 9 January 1571, son of Maximilian de Longueval, 1st Count of Bucquoy. He began serving in Spanish forces in the Low Countries as a teenager, and was a colonel at the age of 26. He fought in the Battle of Nieuwpoort (1600), the Siege of Ostend (1601–1604) and distinguished himself as General of the Artillery in the Frisian campaigns of Ambrosio Spinola. In 1606 he married Maria Maddalena Biglia, daughter of a Milanese nobleman in the entourage of the Archduke Albert and in 1607 they had a son named Charles Albert. In 1610 he was ambassador extraordinary to France, to convey the condolences of Archdukes Albert and Isabella on the murder of Henry IV of France. 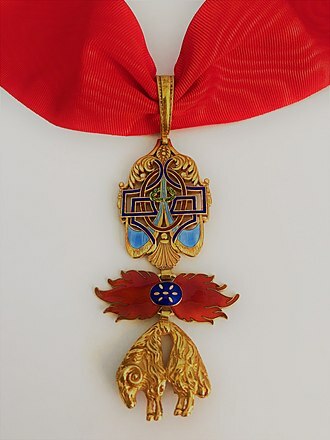 In 1613 he became a knight of the Order of the Golden Fleece. As a mark of special favour the commandery in the Order of Calatrava that he had to renounce upon entering the Golden Fleece, was transferred to his son. 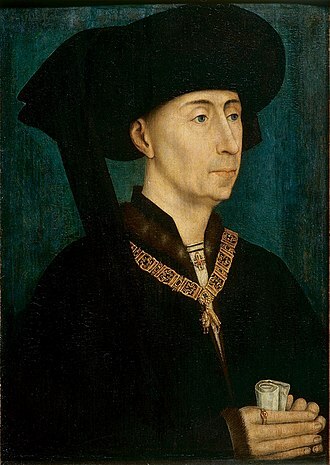 That year also saw his appointment as Grand Bailiff (or governor) of the County of Hainaut. 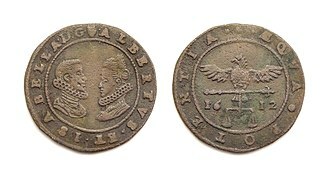 He travelled to Bohemia to represent Archduke Albert at the Diet of Budweis in January 1614. 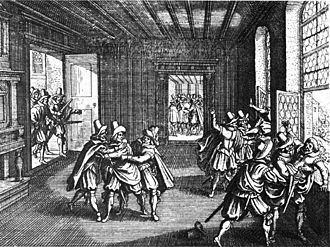 Shortly after his election, Emperor Matthias invited Bucquoy to take charge the Imperial Army and he accepted the post in August 1614, He happened to be on leave in the Habsburg Netherlands when on 23 May 1618 the Second Defenestration of Prague triggered the Bohemian Revolt. Bucquoy returned to Vienna in August and took command of the imperial forces raised to put down the revolt. Short of soldiers, supplies and money, his first campaign came close to disaster more than once. Defeated by Count Jindřich Matyáš Thurn on 9 November in the Battle of Lomnice, he was unable to save the besieged town of Pilsen. While his army encamped in its winter quarters around Budweis, Thurn's surprise march on Vienna was only halted by the severity of winter. After receiving reinforcements provided by Archduke Albert, his campaign of 1619 did much to reverse the fortunes of the war. 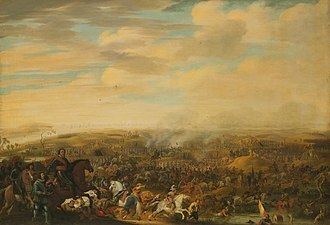 On 10 June he defeated Ernst von Mansfeld in the Battle of Sablat, thereby forcing the Bohemians to abandon their siege of Budweis. He also commanded the imperial forces during the Battle of White Mountain on 8 November 1620. 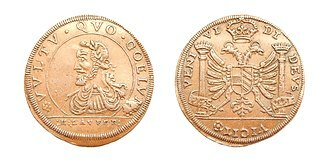 As a result of his successes, Emperor Ferdinand II gave him estates at Nové Hrady, Rožmberk and Libějovice. These estates remained in the family until 1945. 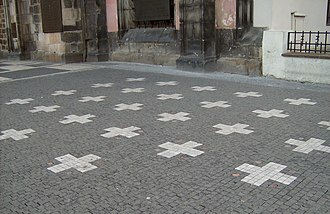 Bucquoy was killed during the siege of Érsekújvár (Neuhäusel) (Nové Zámky) on 10 July 1621. One of his commanders, Torquato Conti attempted to retrieve his body from the battlefield but was captured. 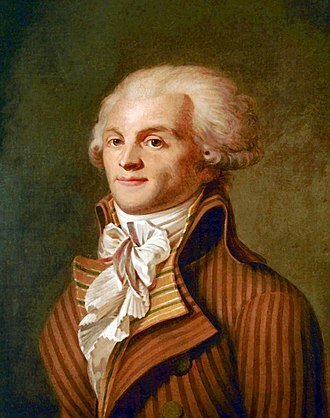 Conti was later released and replaced Bucquoy as a commander of Imperial forces. His funeral, with full honours, took place in the Franciscan Church, Vienna, on 31 July 1621. Rahl, Charles. 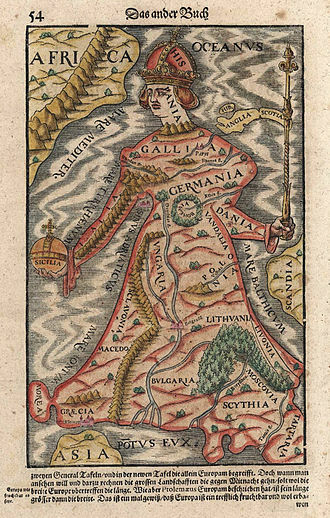 Les Belges en Bohême (Brussels, Leipzig and Ghent, 1850). 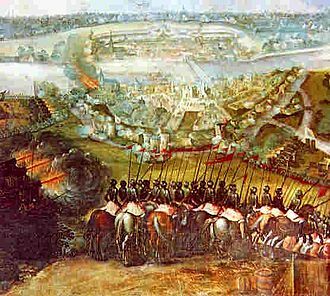 The Siege of Pilsen or Battle of Pilsen was a siege of the fortified city of Pilsen in Bohemia carried out by the forces of the Bohemian Protestants led by Ernst von Mansfeld. 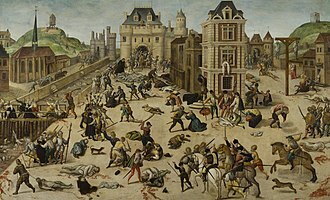 It was the first major battle of the Thirty Years War, the Protestant victory and subsequent capture of the city sparked the Bohemian Revolt. On 23 May 1618 the Protestant nobles overthrew the rule of King Ferdinand II, the new government formed of Protestant nobility and gentry gave Ernst von Mansfeld the command over all of its forces. 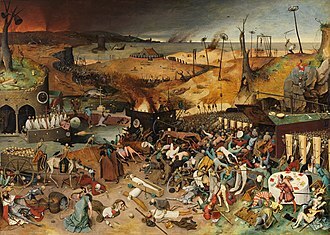 Meanwhile, Catholic nobles and priests started fleeing the country, some of the monasteries as well as unfortified manors were evacuated and the Catholic refugees headed for the city of Pilsen, where they thought that a successful defence could be organised. The city was well-prepared for a siege, but the defences were undermanned. Mansfeld decided to capture the city before the Catholics were able to support from the outside. 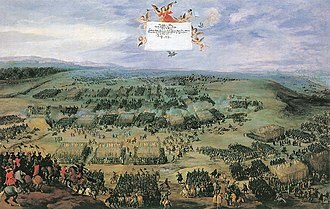 On 19 September 1618 Mansfelds army reached the outskirts of the city, the defenders blocked two city gates and the third one was reinforced with additional guards. Ernst Graf von Mansfeld, was a German military commander during the early years of the Thirty Years War. Mansfeld was a son of Count Peter Ernst von Mansfeld. He was raised in the Catholic faith at his fathers palace in Luxembourg and he gained his earliest military experiences during the Long War in Hungary, where his elder half-brother Charles, a soldier of renown, held a high command in the imperial army. While his brother succumbed to an epidemic within short time, young Ernst stayed at the theatre of war for several years. 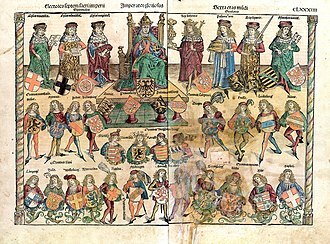 In the War of the Jülich Succession he served under Archduke Leopold V of Austria, until that princes ingratitude, real or fancied, drove him into the arms of the enemies of the House of Habsburg. He was despatched by Charles Emmanuel, Duke of Savoy, at the head of about 2000 men to aid the revolting Bohemians when war broke out in 1618, from the Upper Palatinate, he passed into the Rhenish Palatinate. Here he relieved Frankenthal and took Hagenau, joined by his master, but Mansfelds ravages were not confined to the lands of his enemies, they were ruinous to the districts he was commissioned to defend. 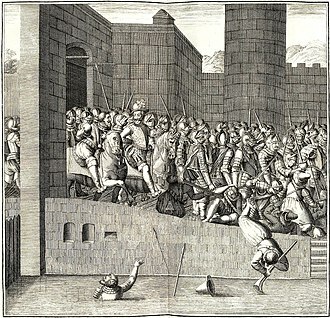 Engraving of the Siege of Calais of 1596. 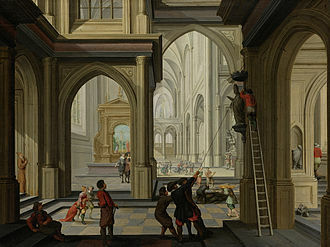 Collection Rijksmuseum Amsterdam. Portrait of Henry IV of France by Frans Pourbus. Frederick V of Bohemia, painting from 1634. 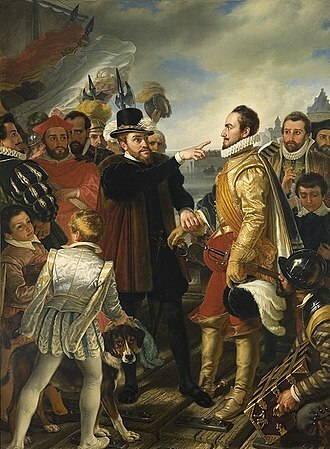 King Gustavus Adolphus lands in Pomerania. 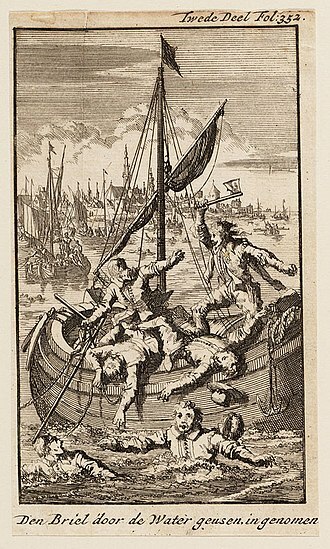 Groenlo relieved by Spinola, November 1606. Maurice's army (right) sounds the retreat. (In a painting commissioned from Peeter Snayers by Spinola).